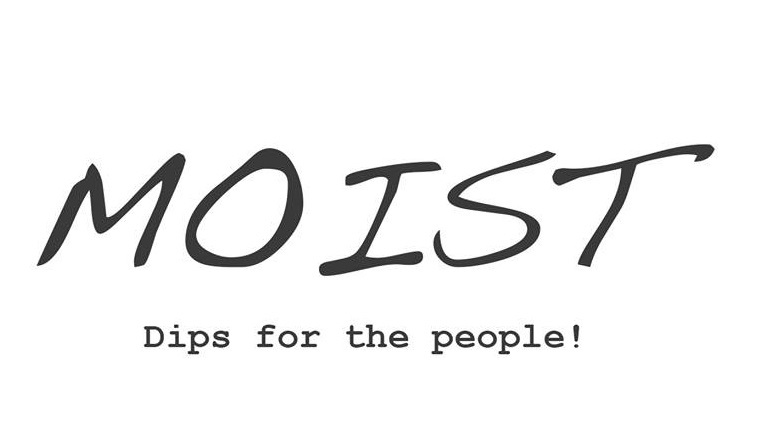 Hey Guys – meet Moist – awesome, high-grade, locally-produced artisan dips! All produce is 100% vegan and served in bio-degradable packaging! Dips For The People! Handmade in Stokes Croft. Big flavours, quality ingredients, inventive recipes & bio-degradable packaging. At markets across Bristol!